Along the Indian Ocean, the warmest in the world, Western Australia's coastline is dotted with fishing boats reeling in a bounty of prawns, crustaceans, fish and molluscs. In Perth, you can cast your own fishing line at dozens of spots in Fremantle or along the Swan River. But if you're short on time, pick up the freshest fish, crabs, lobsters and oysters at seafood markets throughout Perth. 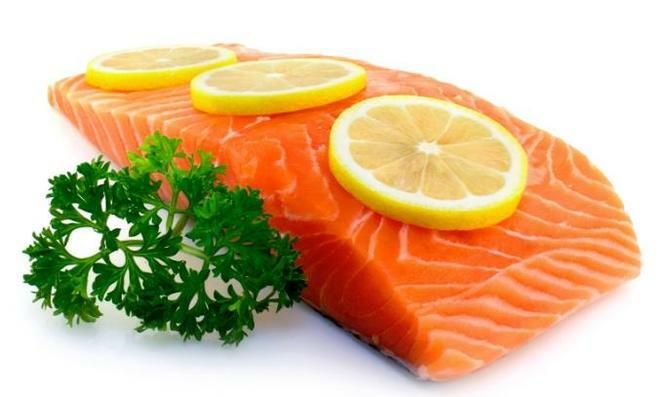 Start your search for a natural dose of Omega-3 at one of these top 5 seafood markets in Perth. On 96 Burswood Rd, separated from Crown Perth to the north by Charles Paterson Park, Burswood Seafood is open 7 days a week, 8am to 6pm, with roaming fish trucks selling on the weekend from Guildford and Crawley. Celebrating their 30th year, this family business has a range of fresh and snap-frozen fish, including Goldband snapper from northern WA, and Western Rock lobster, our state's prized ocean produce. As the lobster is craved by overseas and interstate markets, only 10% reaches local stores. 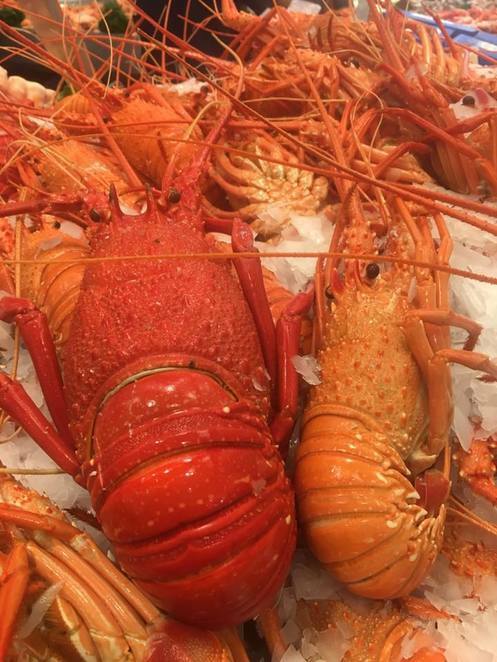 Grab your crayfish, caught from the coastal waters in Geraldton. For a Greek classic, pickup octopus from Cockburn Sound at the mouth of the Swan River, grilling with this recipe. Current specials at Burswood are the prawns from Exmouth, Coffin Bay oysters and Greenlip mussels. Beside Leederville Station on 101 Oxford St, Kailis Bros also opens 7 days a week, with a licensed cafe serving breakfast, lunch, dinner and takeaway. Teaming up with local fishermen, the Kailis family have been selling seafood caught from local waters for almost a century. Live lobsters are popular in summer, and if you've got a party to prep, pick up a seafood platter with king prawns, smoked salmon, natural oysters, marinated octopus, and caviar dip. On 488 Marmion St, Myaree, tucked near Alfred Cove on the Swan River, Seafresh Myaree offers local crab, sashimi-grade fish and shucked scallops as specialities amongst the selection of fish, shellfish and prawns. 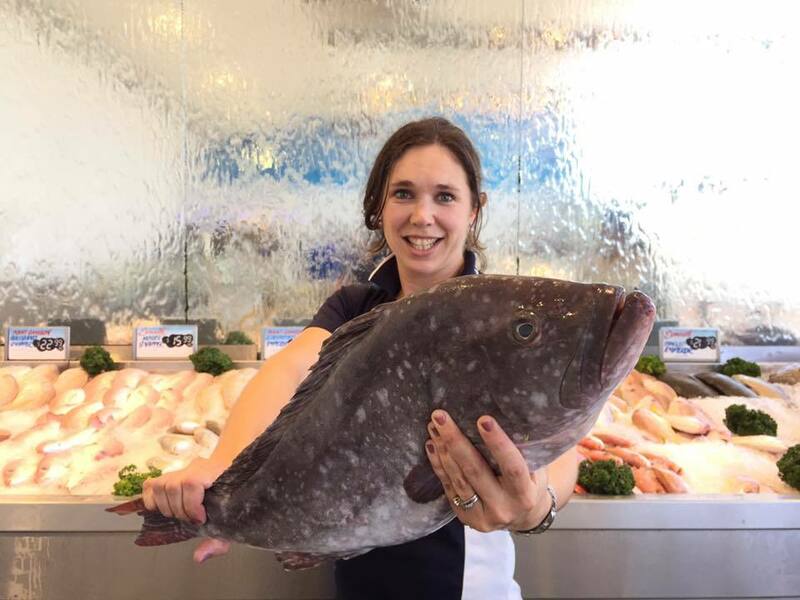 Lucy, the owner, is big on customer service, so you can expect friendly staff to serve up your seafood harvest in the clean, fresh-smelling store. The range is slightly dearer than the typical offerings in the big-chain supermarkets but you'll taste the difference. Plan ahead for your weekend seafood fix with a stop at Catalano on 301 Collier Rd, Bassendean. While closed on Sunday, they make up for it with the best selection of the week on Saturday mornings. The squid is tender and the store is one of the few in Perth serving unshucked oysters, ideal for this oven-roasted recipe. They have the seafood staples, from king prawns, snapper fillets, salmon and barramundi, all year round, with seasonal choices including swimmer crabs, swordfish steaks, golden trevally and mackerel cutlets. If you're shopping for a discount, the range of snap-frozen fish, which includes crab cakes and crumbed fillets, prawns, is extensive, both the Aussie and NZ choices. Unsure how to cook your catch? Browse the recipes, from Thai green curry with tuna, bbq grilled prawns, and scallop Kilpatrick, to san choy bow, scallop ceviche and trout salad, at the website. Every day of the week from 8am to 6pm at 82 Hammond Rd, Cockburn Central, you can pick up the freshest fish, from pink snapper fillets to swordfish from Fremantle, at WestnFresh. Bagged soon after it's plucked from fishing boats, the owners, also local fishermen, bought their own refrigerated truck to race the catch into your hands in perfect condition. WestnFresh has been serving to retail customers for a decade, with special prices on the saltwater barramundi, king salmon fillets or sashimi-grade tuna. 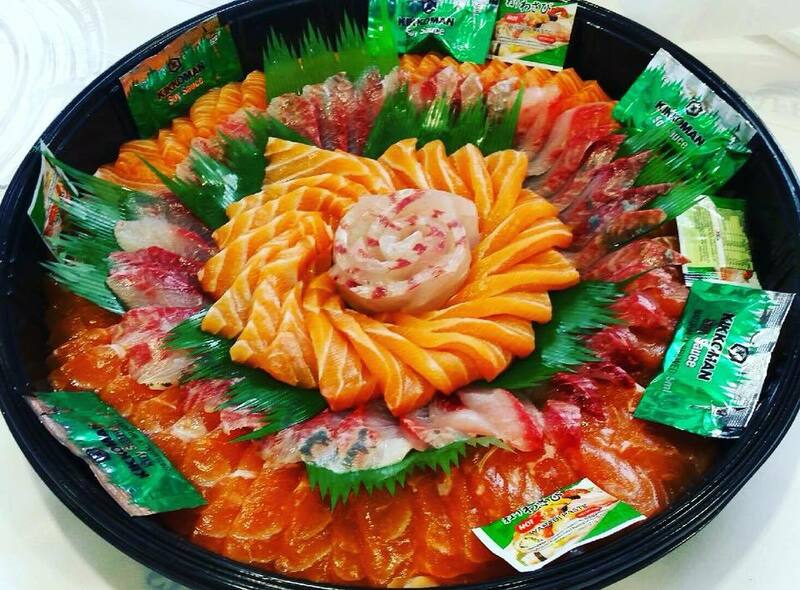 Stay for lunch at WesnFresh with Mon - Wed specials for fish and chips, or sushi rolls and sashimi. Where have you snapped up your best basket of fresh fish? Please let us know with a comment. Kailis Brothersis the best fish Market in Perth by a million miles, the prices are prohibitive but the freshness in unparalleled, staff are knowledgable, courteous and friendly.